Rotary Club of Atlantic City, N.J.
classmate from Seattle, Wash. in Philadelphia during a professional seminar in August, 1914.
a Philadelphia Rotary Club meeting and, since he was a Seattle Rotarian, would be obligated to go. 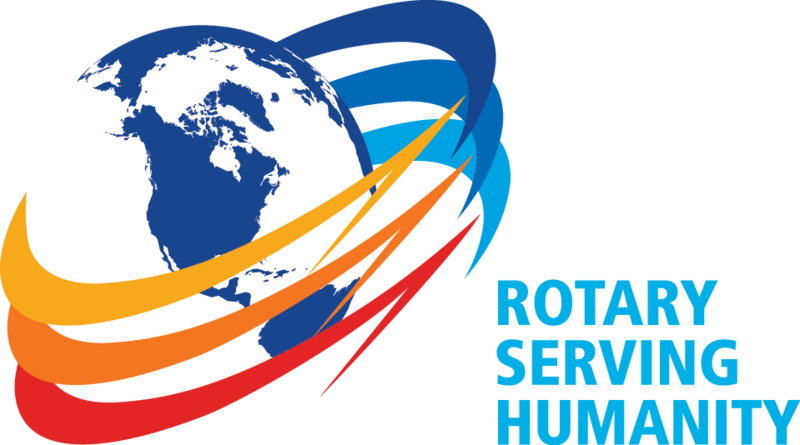 some inquiries about starting a Rotary club in resort community. received a letter of approval from R.I.
vice president, and Logue secretary. And when the club was chartered Feb. 1, 1915, there were 44 on the original roster. depression to be one of the most successful in the district for three quarters of a century. serving in the armed forces. International in 1976-78, the first in the District since Vineland's Charles Ackley in 1929. 1920, 1936, 1946, 1951, and 196S. records and other Rotary property and memorabilia. Atlantic City has been a leader in community endeavors throughout the club's existence. Rotarians proved they hadn't forgotten: They replaced the old X-ray machine. equating to five $2,000 grants for area students. Education Foundation, the Police Athletic Club, the Atlantic City Rescue Mission, and the Boy and Girl Scouts. Anniversary Celebration on November 26, 1989 at Harrah's Marina Hotel. Carlino, President 89-90, Mary Dessner, and Ruben Blane, PDG 86-87.
junior high schools in Atlantic County - first of their kind and still in existence. An art show fund-raiser netted $5,000 for charity. 1914-17 Joseph A. McNamee 1953-54 Robert Nesbitt, Jr.
1929-30 Edwin H. Harvey 1966-67 Harry C. Moore, Jr.
1948-49 William Schneider 1985-86 Oscar P. Ernst, Jr.